An essential component to stalling this trend is teaching our children the necessary life skills to manage money, avoid debt and think ahead financially. But if money burns a hole in your child’s pocket, encourage them to deposit a percentage of their allowance every few months for big-ticket items. Seeing their savings account grow—as well as their own ability to meet a goal over time—can be a good lesson in patience and delayed gratification. Managing money in our family isn’t just about scrimping for ourselves, either. We also think it's important to teach our kids about charity. 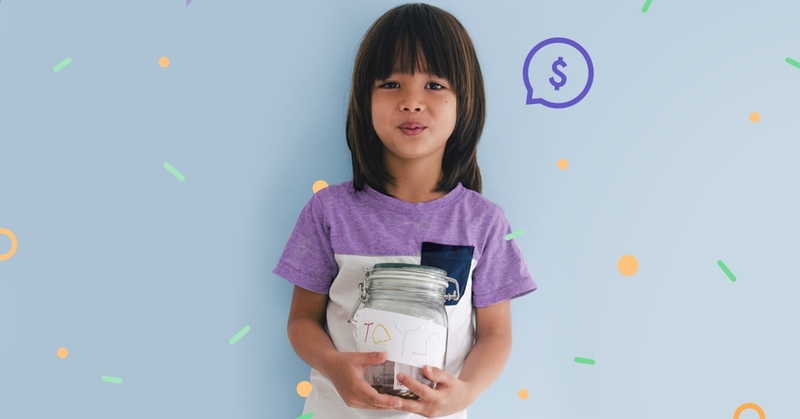 Twice a year, both kids are expected to donate a quarter of their allowance to the charitable organization of their choice, requiring them to set those funds aside throughout the year. I apply that—and the idea of living beyond your means—to choices I make now as a parent. I openly mull over most purchases—from clothing to extracurricular activities to eating out—and avoid impulse shopping as much as possible. I hunt around for good deals on gifts and let my kids understand my thought process.